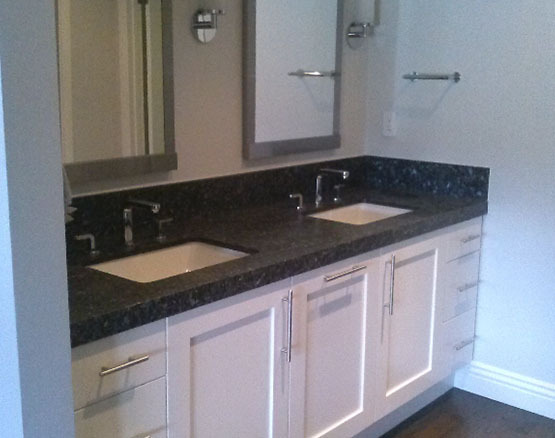 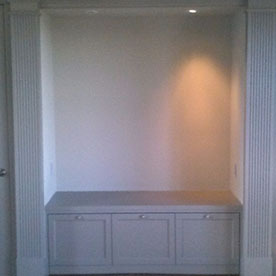 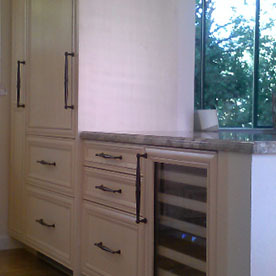 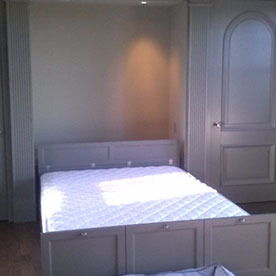 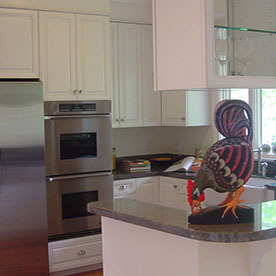 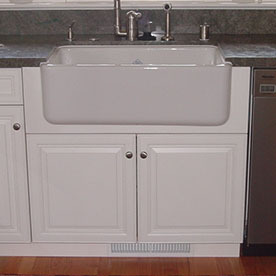 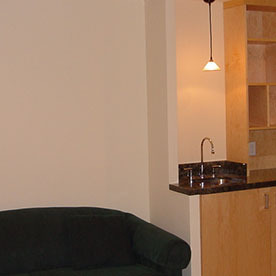 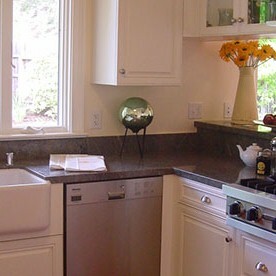 Our professionals fabricate, design, and install cabinets that are customizable and suitable to your needs. 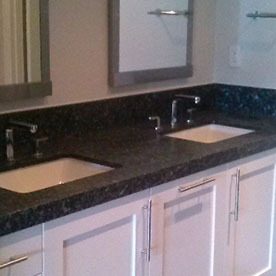 Our quality work, leadership, and dedication are shown every step of the way. 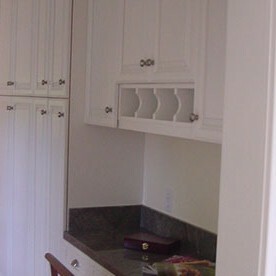 At Cabinet Solutions your satisfaction is a priority, and we won’t leave a site until you are happy with the final finish.